For anyone interested in genealogy or history, I would highly reading Elizabeth Shown Mills’ article, “Bridging the Historic Divide: Family History and ‘Academic’ History.” It is filled with beneficial data about the differences between historians and genealogists, as well as the issues we face together. It is clear that most citizens have an appalling ignorance . . . of the substance of American history. . . .
needs building between historians and the public needs two-way traffic. 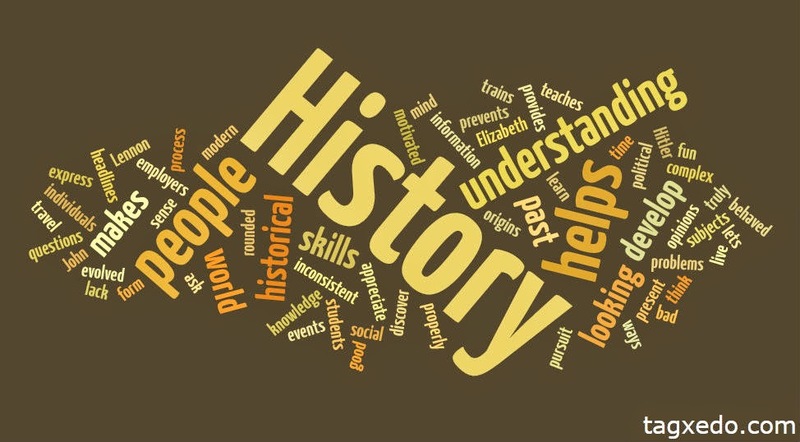 Historians have much to gain from interaction with genealogical scholars. Yes, much of the public sector has an “appalling ignorance” of history. Still, outside academe, many historical researchers expertly use a wider range of primary sources than historians typically consult. Many have developed sophisticated techniques for mining and linking historical evidence, techniques not yet common in academia. Mills, Elizabeth Shown. “Bridging the Historic Divide: Family History and ‘Academic’ History.” History and Genealogy: Why Not Both? Papers from the Midwestern Roots Conference. Indiana University Department of History. Indiana Magazine of History: Online Resources. http://www.iub.edu/~imaghist/online_content/online_June_2007.html. PDF. Elizabeth Shown Mills, Historic Pathways. http://www.HistoricPathways.com : January 14, 2015.